Sabina over at Barefood in the Orchard recently posted her March what's in season information and I couldn't resist sharing here too. The lovely New Zealand Kiwi fruit got a large feature and although we don't share the same seasons I love reading her monthly round up as it provides plenty of inspiration for my resolution to eat more seasonally. 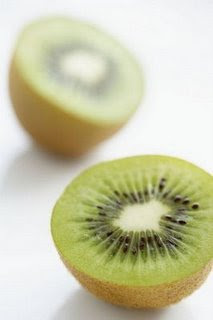 Also, Sabina shares that recent American research on Kiwi fruits show that the organically grown version has significantly higher levels of vitamin C and polyphenols. Hi Meg! 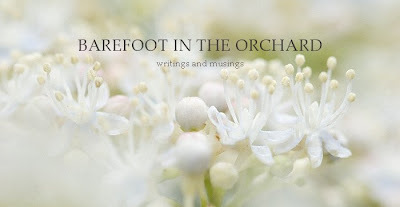 Thanks for featuring my blog on your lovely site and for your comment!! I will check out your list of green reading and have linked to you for a return visit! !